Planning a short escape somewhere post the flag hoisting rituals is the best way a traveler can celebrate the Independence Day in its true sense because the real happiness of travelers like us lies in the journey, which guides us to an unexplored destination! 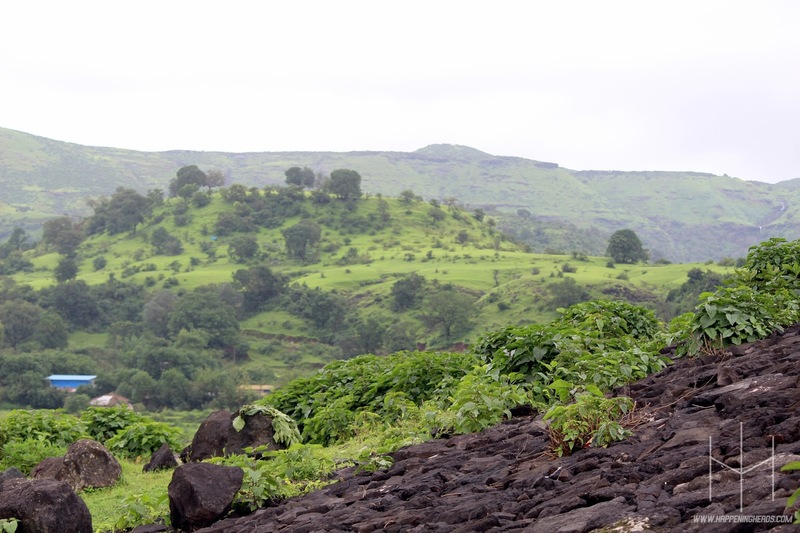 With the monsoon season at its peak in Nashik, we were accompanied with views filled with greenery on our way to village Bhavali in Igatpuri, where the Bhavali – an earthfill dam is exactly located, standing tall on the banks of Bham river. 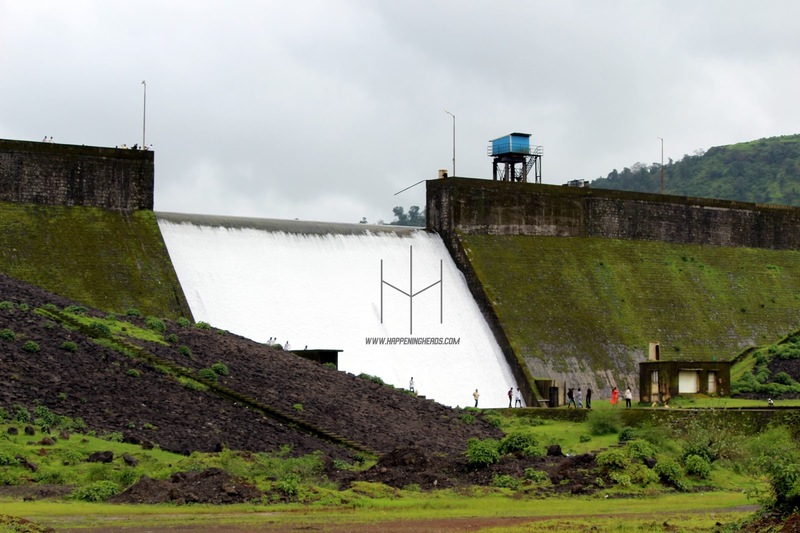 Bhavali Dam is located near Ghoti, which is roughly 44 km drive away from Nashik and is considered to be one of the major earthen dam constructed and completed in the year 2011. 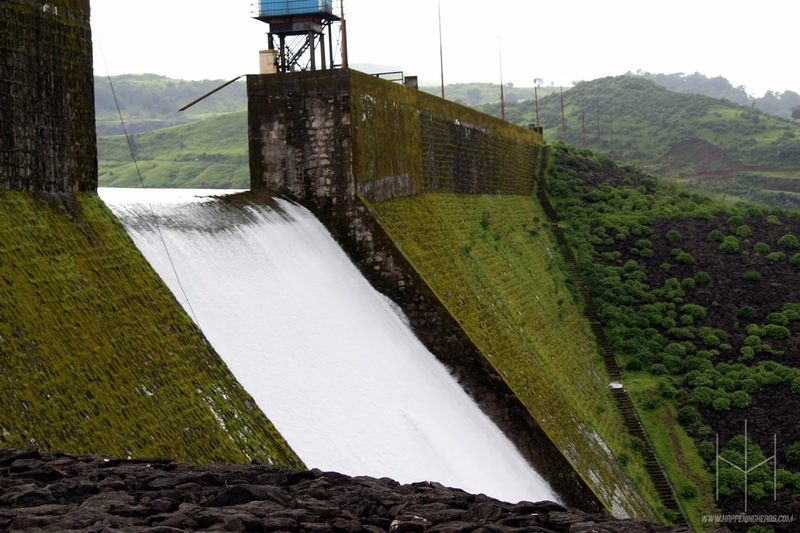 The length of Bhavali Dam is and the length of the spillway is 58.00 m. With its maximum height being 32.49 m. The Catchment area of this dam is 25.90 sqkm, Gross storage is 1580 mcft and Irrigable command area is 4223 ha. out of which - 1263 ha. is in Igatpuri Taluka of Nashik & 2926 ha. 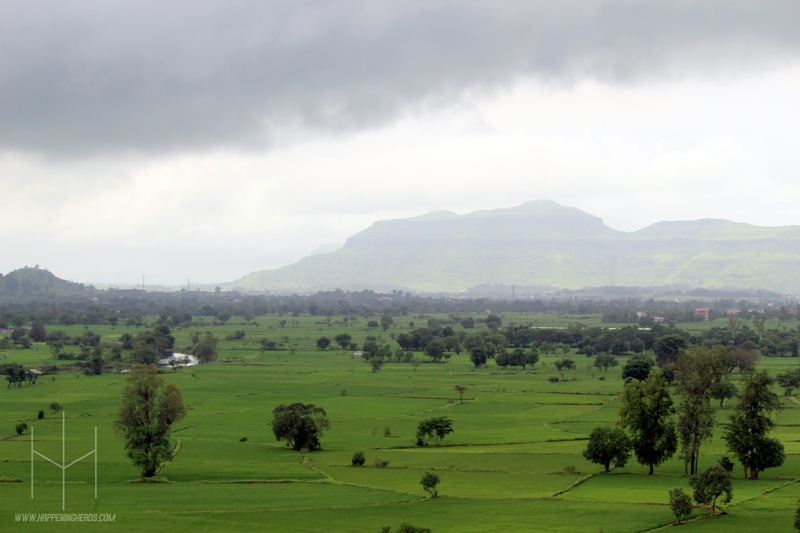 from express canal in the districts of Ahmednagar and Aurangabad. The creative construction of Bhavali Dam wrapped in a green coat of nature makes it worth a visit if you love photography to the core like us. The spellbinding views and steady breeze flowing partnering with it is bound to deliver you an experience of a lifetime. 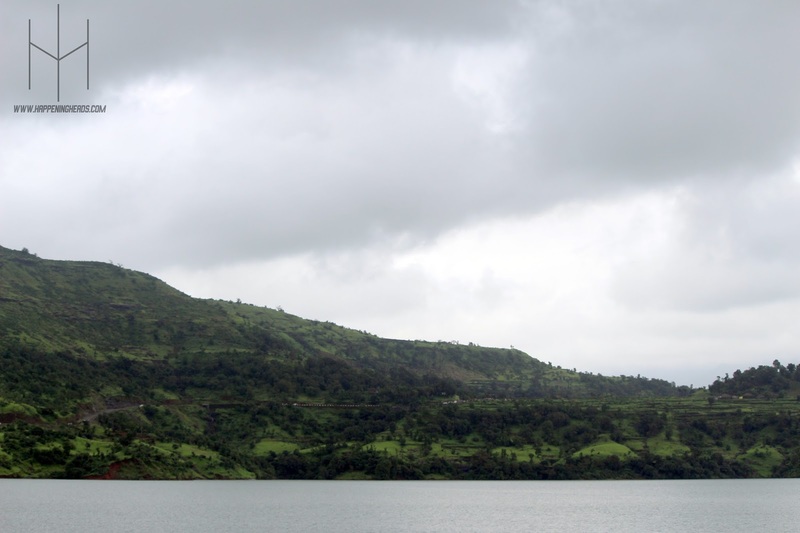 Bhavali Dam is a picturesque site, which is still unexplored by many. We really wish that Government of Maharashtra provide a basic infrastructure at this spot because we feel this place has the potential to transform itself into an awe-inspiring amusement park, consisting of diverse water sports to choose from. We were quite pleased to visit this not-so-known dam in Nashik as the essence of simplicity and naturally rich existence there gave us an ideal feeling of being an independent individuals and we definitely recommend everyone to visit the Bahuli Dam and capture its beauty through your lens as it is surely a treat for shutterbugs! The copyrights of images used in this blog solely belongs to the author and using them without any prior permissions is strictly prohibited.